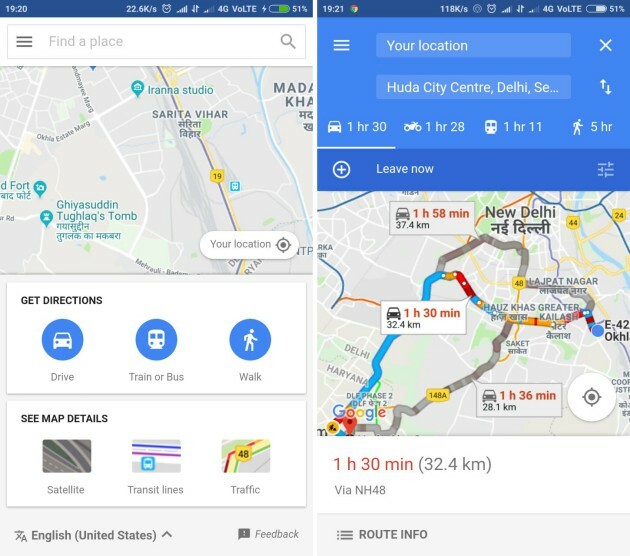 Google Maps Go, the lightweight variant of Google’s core mapping and navigation app, has been listed in the Play Store today. This is an important piece in the growing collection of Android Go apps, which have been optimized to run smoothly on low-end Android devices, with less than 1 GB RAM. However, even though the Maps Go app is listed in the Play Store, it cannot be downloaded on most devices. If you head over to the Maps Go’s app page on the Play Store (both on your mobile or web), you will find the ‘incompatible with all of your devices’ tag plastered under the app’s name. We tried downloading Maps Go on a whole bunch of Android phones, as well as tablets, but our findings were quite similar to Android Police. The app was incompatible with every single one of them, be it the flagship Galaxy S8 or the low-end Redmi Note 3. However, it has been found that Maps Go is nothing but a placeholder (a new icon) for the lightweight Progressive Web App (PWA) of Google Maps. You can head to this link right away to open Google Maps Go in the browser on your Android smartphone. Note: You should copy the given link and paste it into a new Chrome tab because tapping on the same may open the existing Google Maps app. 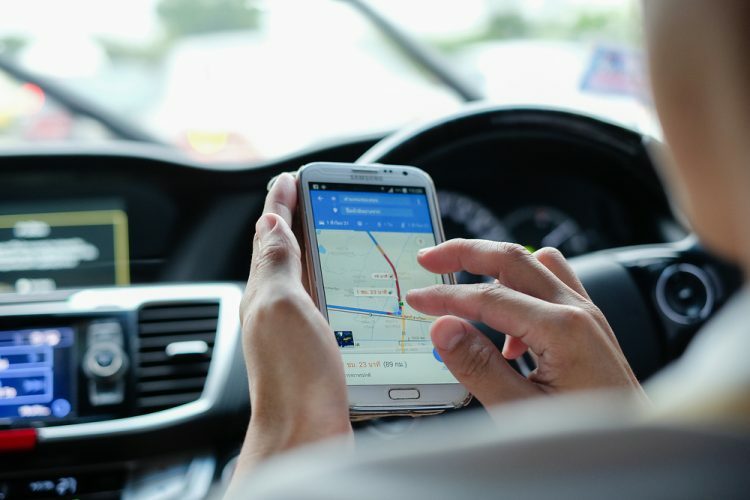 While the Google Maps Go app was incompatible with almost every device in our office, it’s possible that the same might be available to you. Open the Play Store link on your Android device and check if the app is compatible with your device. If the app is available for you to install, let us know in the comments section down below. Also, don’t forget to tell us what device you were able to install it on.